Bowling Green is a city full of many stunning luxury homes. In recent years, many savvy investors and local residents have been passionately restoring historic homes. These renovations have included updates both inside and out, but also carefully maintaining the unique architectural details that bring character to these homes. 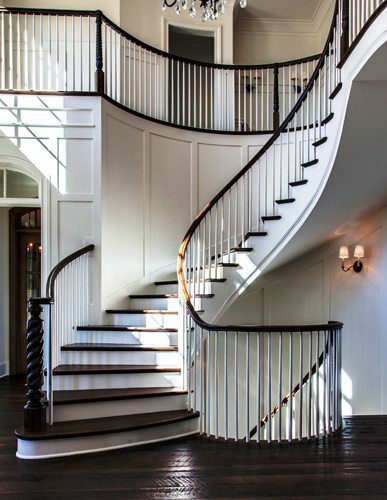 With our portfolio of curved, straight, modern and spiral staircases, we can meet all your custom stair design needs. 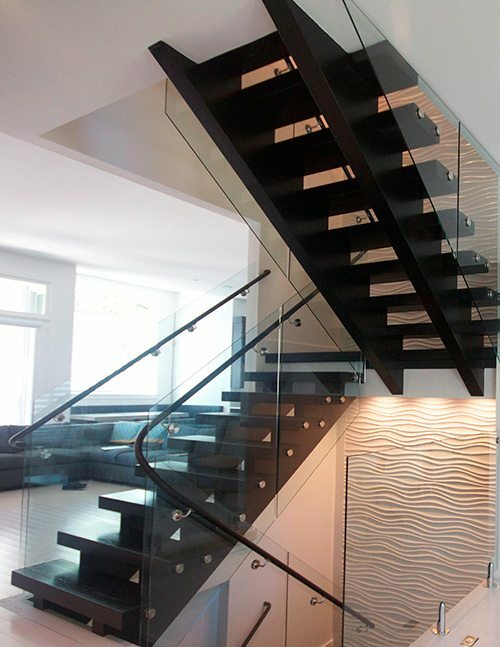 We work with each client to carefully design and create an exceptional staircase crafted solely for your home. 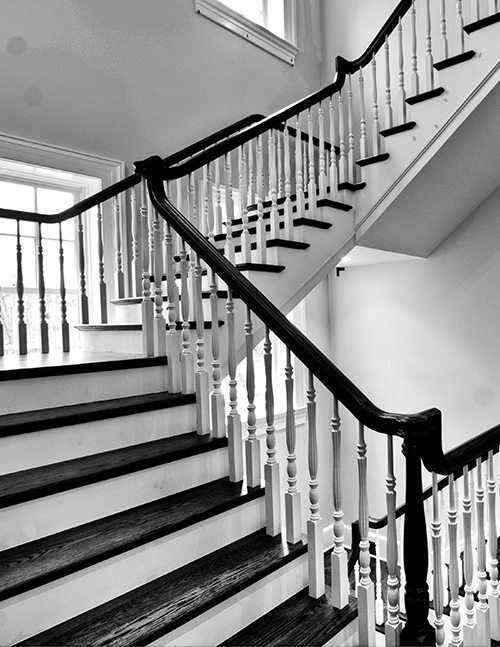 We proudly deliver quality craftsmanship that adds so much more than functionality to a staircase. In fact, we believe each one has the ability to make a statement. 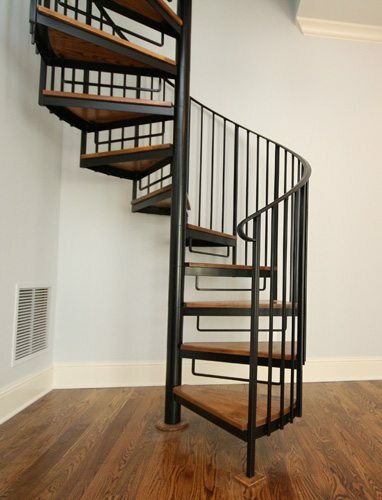 Contact us today to begin your custom staircase project in Bowling Green.